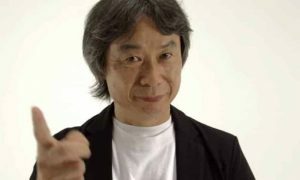 Nintendo’s Shigeru Miyamoto is currently working on his first animated film, in collaboration with Chris Meledandri and his company Illumination (makers of the Despicable Me franchise). Iâve been considering an animated film for many years now. There has long been talk that Nintendo could make a movie because âmaking a game is like making a movie.â But they are completely different to me. Interactive experiences are completely different from non-interactive media, and to make a movie I want a film expert to do the work. Thinking that way, I have talked with all sorts of different movie directors and producers, and eventually I was introduced to Illumination via Universal, with whom we are developing theme park attractions. 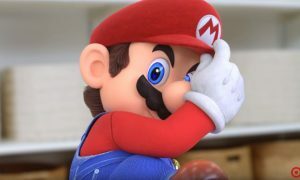 The animated Mario movie they are working on is expected to be released in 2020.